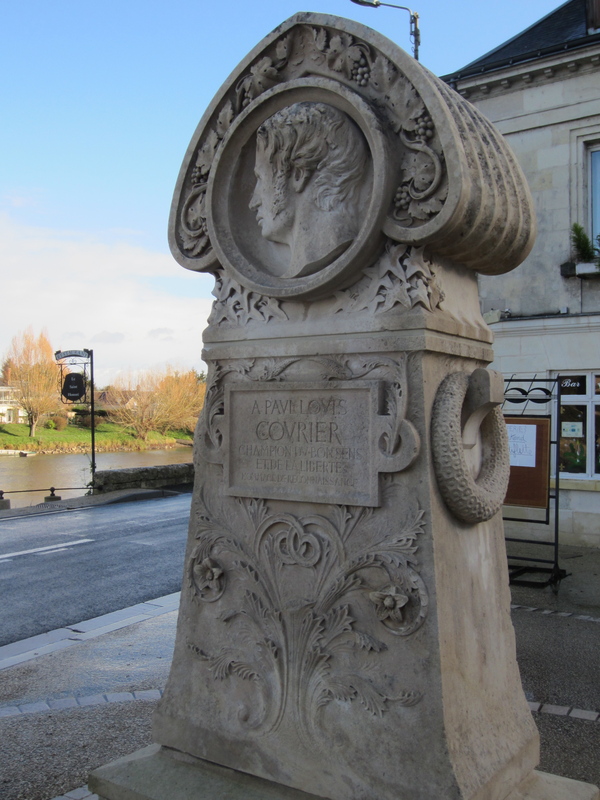 The kidnapping of a Senator of France in his own home by six armed bandits sent by the Minister of Police: could this happen in the quiet riverside town of Azay-sur-Cher? Indeed it could, and did, in 1800. Subsequent events included a rigged trial and the execution of three innocent men, all to cover up a conspiracy against Napoleon by high officials in his own government. 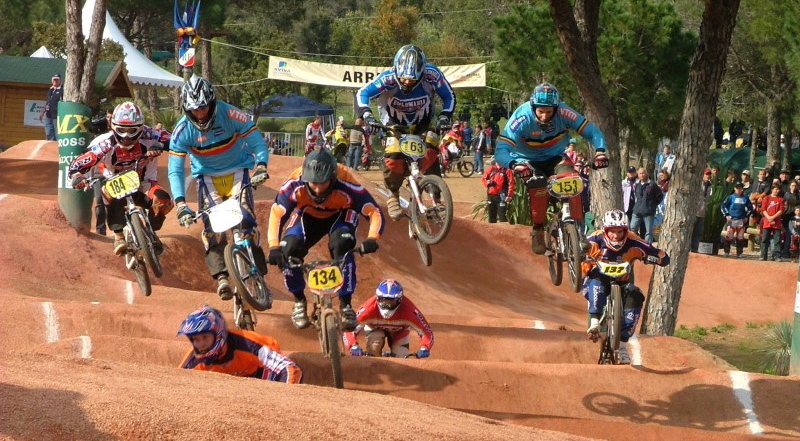 We will get to the bottom of this murky affair, but first we need to do some biking. 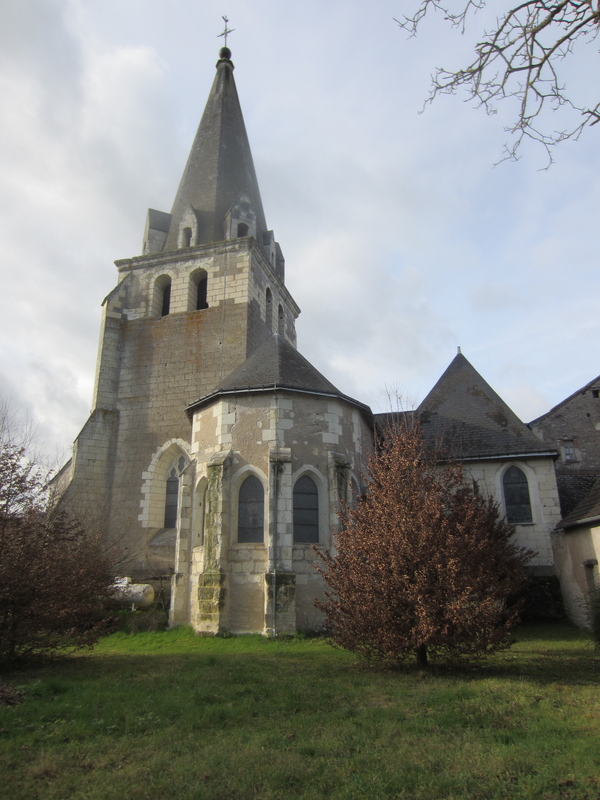 This article is the first of a series of three, during which we bike from Tours to Azay-sur-Cher, to Véretz, and then back to Tours, a trip of 52 km. On our way to Azay-sur-Cher, we pass two railroad bridges over the Loire River and learn a bit about their history. Railroads helped establish the importance of Tours as a regional center in the 19th century and they continue to be crucial to the city’s development today. In Azay-sur-Cher we will bike to the Chateau de Beauvais, the site of a mysterious kidnapping which Balzac spun into one of his great novels. The first part of our route is the same as that of the Chenin Grapes article. We head east on the Loire à Vélo passing the cliffs of Rochecorbon across the river. 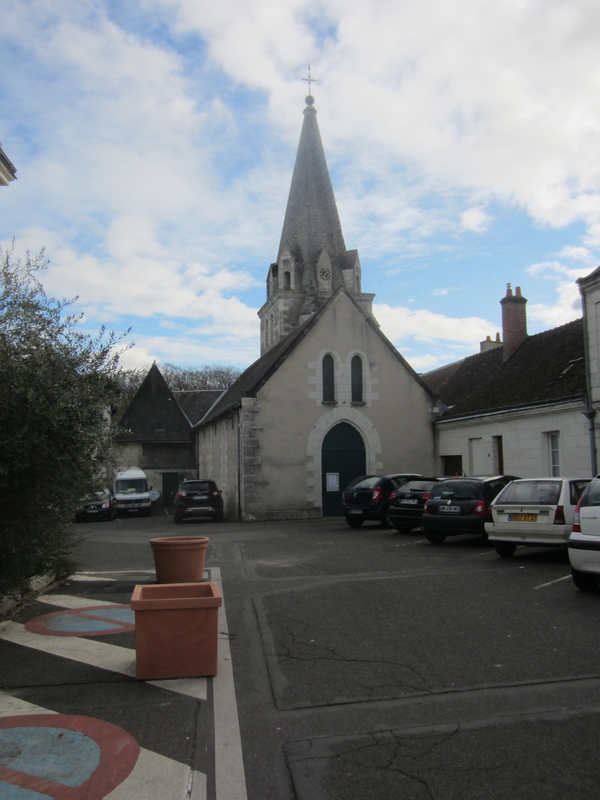 To see our route to Azay-sur-Cher, click here. As we approach Montlouis-sur-Loire, the Loire à Vélo bike trail goes under the TGV bridge on the line from Paris, which arrived in Tours in 1990. Work is now underway to build a new high speed line south to Bordeaux, with completion expected in 2017. TGV means Very Fast Train (Train de Grand Vitesse). TGVs travel at speeds over 300 km an hour, compared to the Canadian trains which I took for most of my life, which are really flying if they hit 100 km an hour. The dense population of France has allowed for the construction of high speed trains that are simply not seen in Canada. Once on an early morning trip from Tours to Paris on the TGV, we hit snow approaching Paris, and over the PA system the chef de bord announced that “because of the bad weather conditions, the train will have to slow down to 220 km an hour; please accept our apologies.” Now that is an announcement, I thought to myself, that you would never hear on a Canadian train. 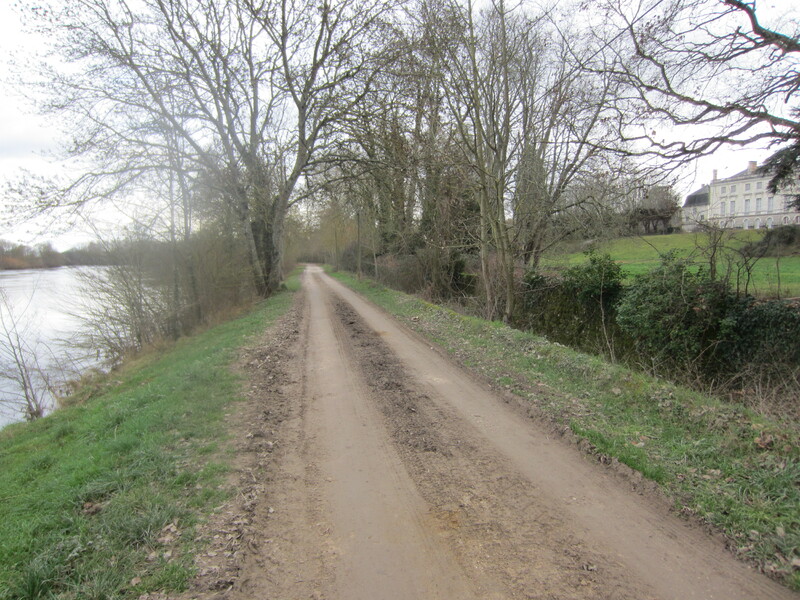 After the TGV bridge, the bike route leaves the river valley, climbing to the levee on the left bank of the river. Nearby is the giant 6 meter wine bottle with a Montlouis-sur-Loire label which we saw in the Chenin Grapes article. Looking east from the Montlouis bottle we can see the railroad which crosses the Loire river on the line from Paris to Bordeaux. This is not a TGV; it might reach speeds around 150 km an hour. The bridge was on one of the first great long distance rail lines in France. Paris-Orleans was built from 1839 to 1843; Orleans-Tours, 1843 to 1846; and Tours-Bordeaux, 1845 to 1853. The Montlouis bridge was built as part of the Orleans-Tours run in 1845-46. The original design had masonry piles and arches in wood. 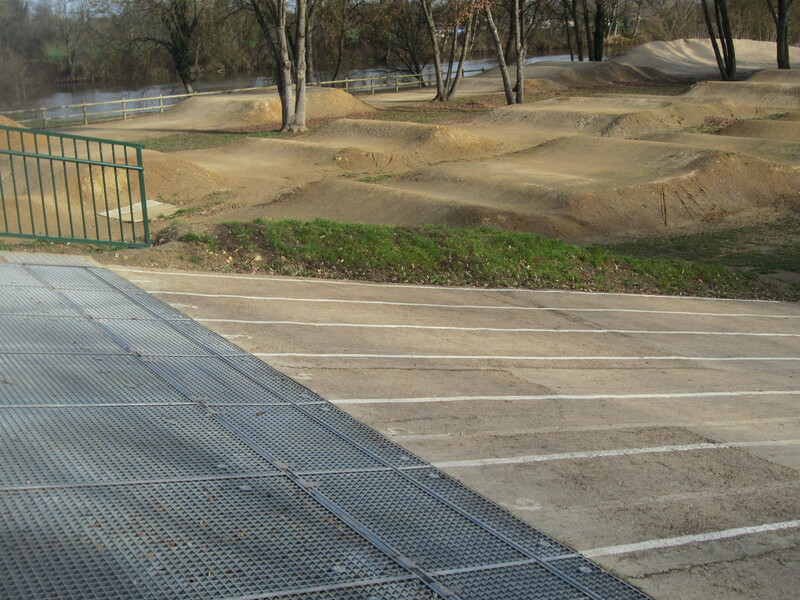 A young engineer, Romain Morandière, was given charge of the project. He convinced his superiors that the cost of the project could be reduced if the arches were changed to reinforced concrete, with a veneer in stone. Morandiére’s design was used for two other bridges over the Loire, at Orleans and Cinq-Mars. His bridge at Montlouis was 11 m high and 383 m long, with 14 spans of 25 m.
Morandière’s bridge stood the test of time: it was described in an academic article in 1930 as “one of the most remarkable monuments on the Paris-Bordeaux line.” No one, to my knowledge, has praised the beauty of the TGV bridge just a kilometer downstream: it is simply an example of functional infrastructure, late 20th century. The location of the Montlouis bridge deserves comment. 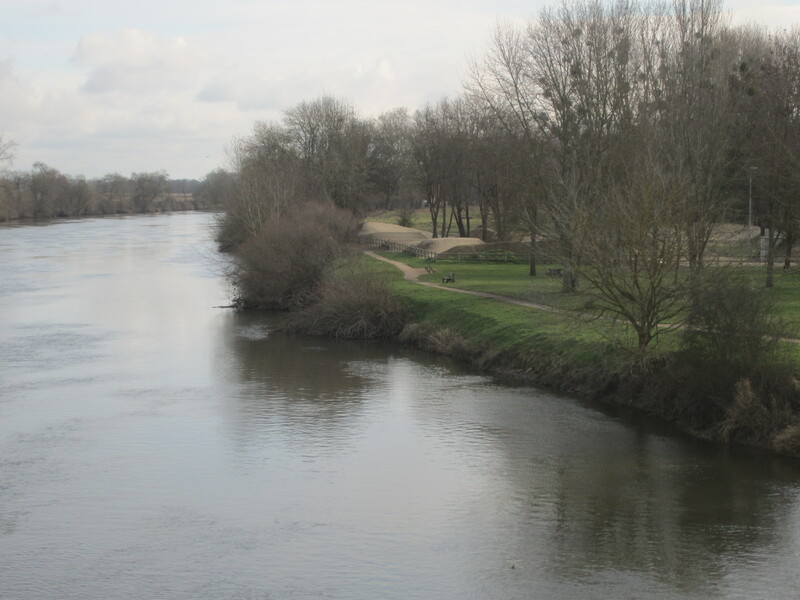 Why did the line not cross the Loire at Tours, the major city in the area? The article just cited explains that Tours did not want the line to pass through the center of the city. Hence the route chosen involved crossing the Loire to the east of Tours, heading west on the south side of Tours, and then turning north into the Tours station, which is a dead end. The train would then back out of Tours, and continue south. Within a few years the railroad company was tired of the delay, and over the strident objections of Tours, a station was built in St. Pierre des Corps, southeast of Tours, so that the trains could continue west and south without entering the main station in Tours. The same drama occurred in Orleans, with the same result: a station (les Aubrais) outside the center of the city. When the TGV reached Tours in 1990, like the 19th century line it crossed the Loire east of Tours (indeed, just 1 km west of Morandiére’s bridge) and then headed to the station in St. Pierre des Corps. In the 1840s there was some debate about the northern section of the Paris-Bordeaux line: should it go straight to Tours or pass through Orleans? Since a line had to be built to Orleans in any case, it was decided to take the route south to Orleans, and then west along the Loire Valley to Tours. In the 1980s, 140 years later, the same question arose, but the response was different: the TGV line goes direct from Paris southwest to Tours and does not provide service to Orleans. `Like most Loire bridges, the Montlouis bridge suffered damage in war time. To frustrate German movements of troops and material, arches on the bridge were blown up by the French army in 1870 and again in 1940. Allied bombing destroyed the bridge completely in 1944. In 1946 it was rebuilt in the original style, with reinforced concrete and stone. 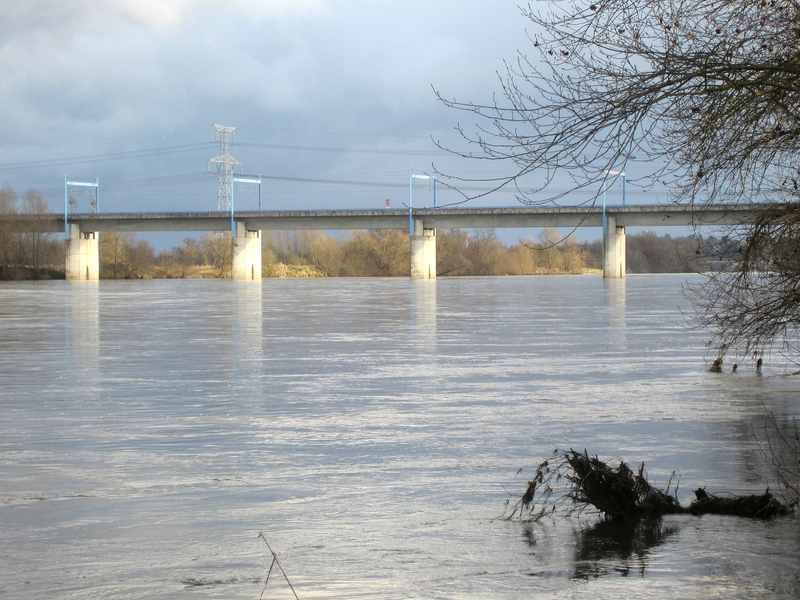 Two arches were added to deal with flooding on the Loire, the last undammed major river in Europe (in French, it is a rivière sauvage). The bridge stands proudly today, its arches reflected in the mighty Loire, with a continuing beauty that would make Morandière proud. 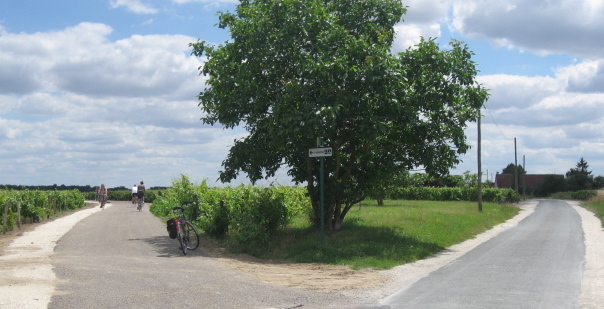 Leaving the Montlouis wine bottle, we continue east through the town of Montlouis-sur-Loire to the fork in the road shown in our first post, when we took the road to the left along the Loire à Vélo to Husseau and Amboise on the Loire River. Now we keep right toward the Cher River. With vines on either side of the road we head south. 3. A fork in the road west of Montlouis. If you own a vineyard, you can only grow vines on a strictly limited area, part of AOC quality control. So what do you do with the rest of your land that doesn’t require a lot of work? For those who can afford it, an attractive option can be horses. In the photo above, the vines on left side of the road on the right continue for another 300 m and end in a large field with a few horses. Two of them come up to greet us as we bike by, with the vines on the horizon behind them. Alas, I had forgotten to bring apples. 4. 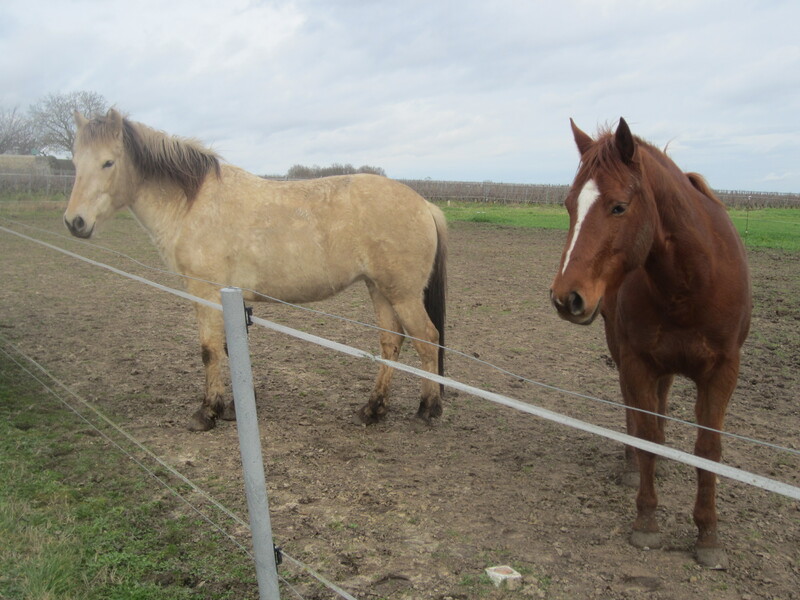 Horses in a field among the Montlouis vines. As we approach Azay-sur-Cher there is a wide flood plain on the north side of the river. The vines are gone and we pedal through farmer’s fields and woods. The bridge over the Cher River provides lovely views. 5. The Cher River at Azay-sur-Cher, looking west. and the Chateau de Beauvais, where the kidnapping of Senator Clément de Ris took place in 1800. At one point on the dirt road, we can see Cher and the Chateau de Leugny. 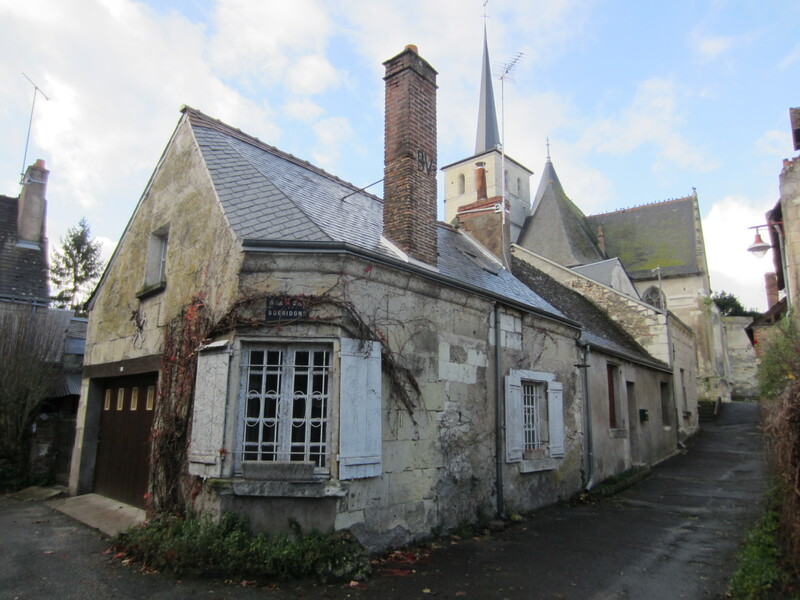 This is what I love about biking the back roads of Touraine: there is peace and quiet, and yet around every bend in the road there may be a beautiful view or an important piece of architecture or a significant historical site. You can go as far, and see as much, as your legs will take you. 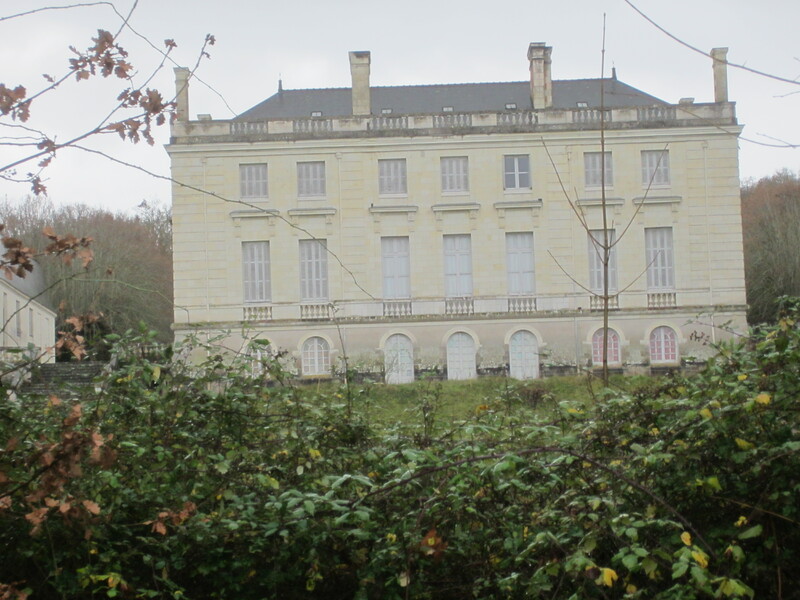 Another 200 m east, and we have a direct view of the chateau, with its stern yet lovely neoclassical facade from the late 18th century. We are approaching the Chateau de Beauvais, the site of the kidnapping of Clément de Ris (1750-1827), who lived through the Revolution, the Consulat, the Empire, and the Restoration, and held significant government positions in each, in Paris and in Touraine. He could go with the flow. He held an important office with Queen Marie Antoinette, but quickly became a supporter of the Revolution in 1789. He owned property in Touraine, where he was living when Napoleon named him a Senator in late December, 1799. The following fall, on September 23, 1800, he was kidnapped while in his Chateau de Beauvais by six armed men. They first robbed the house and then held him in a cave near Loches for 19 days, when he was released without any physical harm. News of the kidnapping of the Senator reached the First Consul Napoleon Bonaparte, who ordered his Minister of Police, Joseph Fouché, to respond vigorously. Fouché rounded up three Chouans–although there was no evidence against them and they had strong alibis–and had them executed. Over time the true story of the kidnapping at the Chateau de Beauvais leaked out. There was apparently an alliance among Clément de Ris, Fouché, and Talleyrand, Bonaparte’s Minister of Foreign Affairs, to remove Bonaparte from power when the time was right. The war in Italy against the Austrians seem to present an opportunity: if Bonaparte were defeated, he could be forced out of office. However, reinforcements turned the tide at the battle of Marengo on June 14, 1800, and Bonaparte returned to Paris victorious. Clément de Ris held incriminating documents with regard to the conspiracy and Fouché doubted his commitment to the cause: the Senator had come to prefer the quiet life in Touraine to the plotting of the French court. Fouché staged the robbery of the Senator’s home in order to recover the documents, which he did. To bring a quick end to the investigation and public discourse about the affair, he had three innocent men executed. He ordered Clément de Ris to say nothing about the matter and not to testify at the trial; the Senator, a weak man who goes with flow, agreed. Following this dreadful affair, Clément de Ris remained a Senator but appears to have avoided the intrigues of the Paris court. 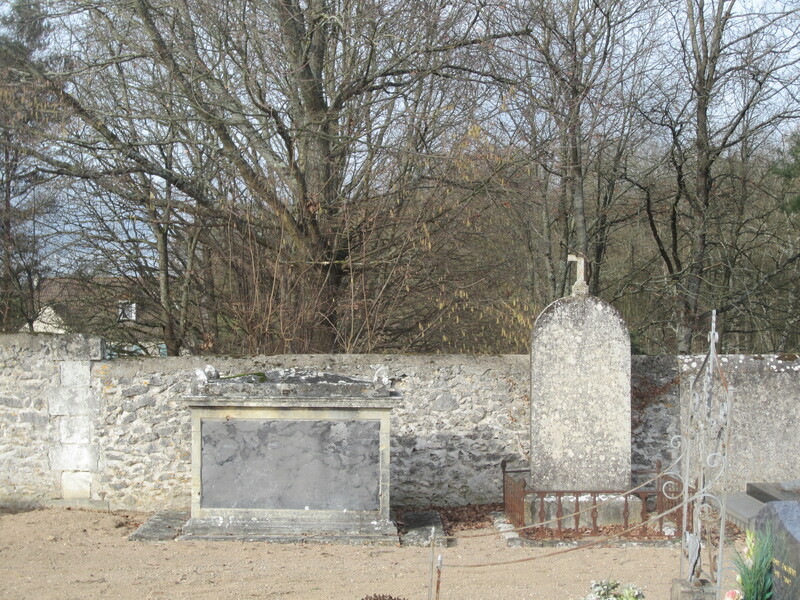 He died at the Chateau de Beauvais in 1827 and was buried in the cemetery of Azay-sur-Cher. The kidnapping is the subject of a film from 1958, The Mysterious Kidnapping of Senator Clément de Ris, part of a remarkable French television series broadcast from 1957 to 1966, La caméra explore le temps (“The camera explores history.”) Each of 39 episodes presents an original film describing an event in French history, with discussions before and after the film by two journalist-historians, André Castelot and Alain Decaux. We will make reference to some of these films, which are both instructive and entertaining, in future posts on this blog. 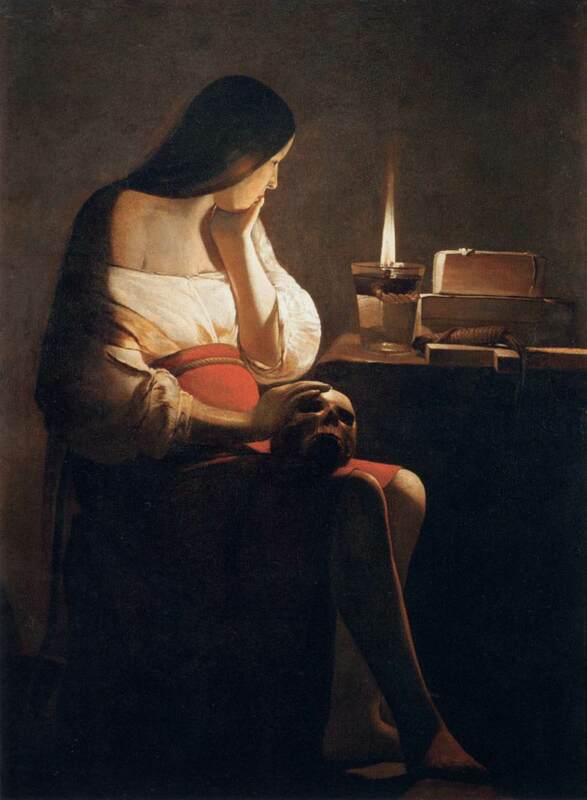 At the start of the episode on Kidnapping, Castelot explains that in his novel on the crime, Balzac had considerably romanticized his subject. He then sets out, in contrast, the purpose of “La caméra explore le temps” series: “However for us, as always, we will try to grasp the historical truth as closely as possible–truth which confronts us with questions we will seek to answer later in the show.” (“Quant à nous, selon notre habitude, nous allons essayer de serrer le plus près possible la vérité historique. Vérité … d’ailleurs qui pose une certaine nombre de points d’interrogation, auxquels nous essayerons tout à l’heure de répondre”). In presenting the Kidnapping film, Castelot describes France as a dangerous, restive place in September, 1800. As Napoleon “tries to get his house in order,” in Paris “it is raining daggers” (ils pleuvent des poignards) in Fouché’s colorful words, while in Vendée the Chouans who support the monarchy and have fought the Revolution from 1991, continue to oppose Napoleon’s regime. In other words, Fouché was saying, if the accused are innocent of the crime charged, condemn them to death anyway, because I tell you to. Two of the three judges complied and the three men were guillotined on the champ de Mars of Angers, November 3, 1800. The third judge, who refused to convict the accused, was a Captain who lost his rank and was persecuted the rest of his life. Below on the left is a 1795 painting of Clément de Ris by Joseph-Benôit Suvée (1743-1807). 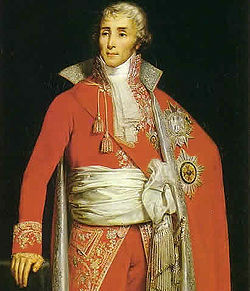 On the right is a painting (date unknown) by Claude-Marie Dubufe (1759-1820) of Fouché in his uniform of Minister of Police. During my visits to Azay-sur-Cher I had the good fortune to meet with Danielle Chouen at the City Hall of the town. Mme. 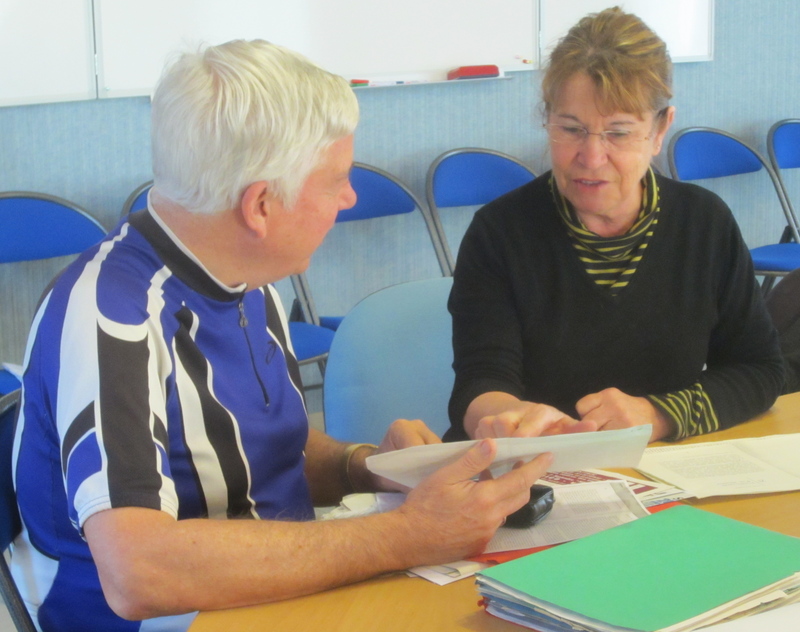 Chouen is an elected member of the Municipal Council, and serves as the Associate (Adjoint) to the Mayor for Social and Intergenerational Relations. 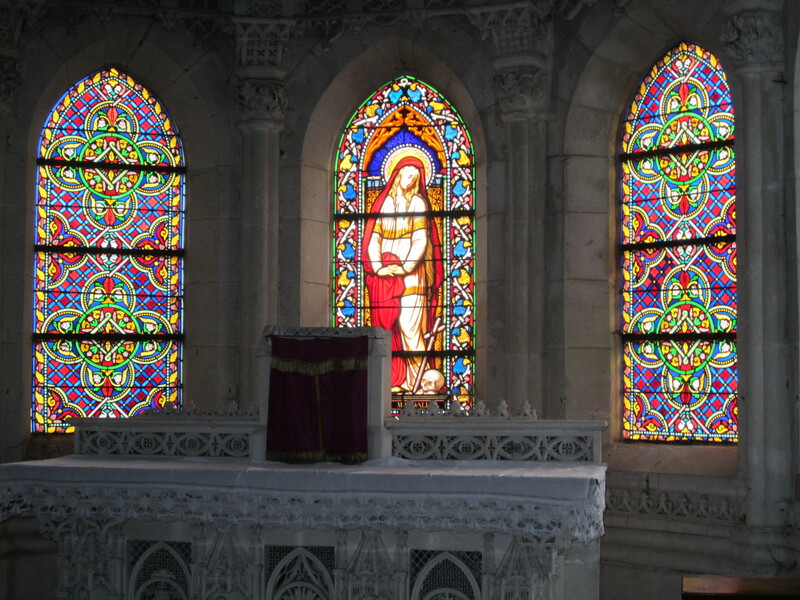 Her family has lived in Azay-sur-Cher for many generations. 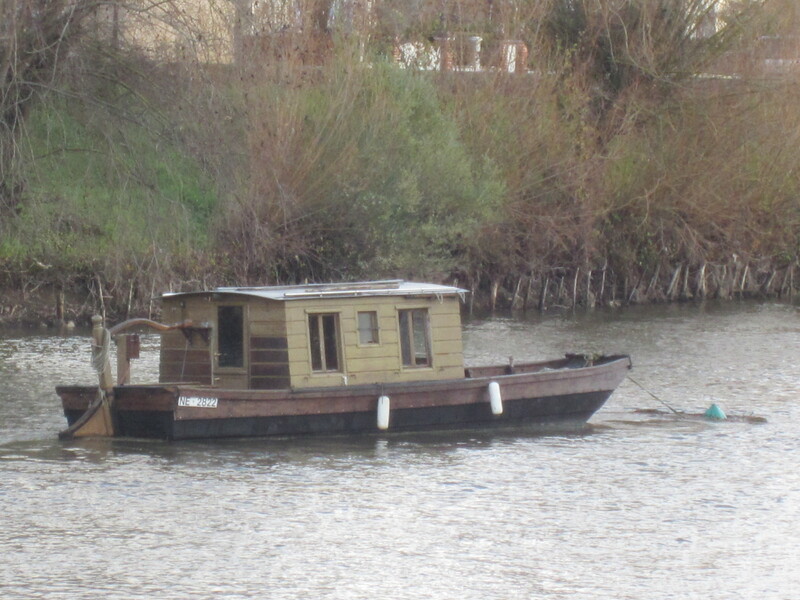 Her father was the last boatman operating out of Azay on the Cher River. Mme Chouen guided me through the historical documents held at the City Hall and talked at length about Azay’s interesting history. A conspiracy against Napoleon, the kidnapping of a Senator organized by the Minister of Police, power struggles in Paris, trumped up judicial charges, bribed prosecution witnesses, shameful executions: sounds like a story for Balzac. And it was. Doubly so, in fact: Clément de Ris had been a protector of Balzac’s father. Four decades after the kidnapping at the Chateau de Beauvais, Balzac penned Une Ténébreuse Affaire (A Murky Business) and gave immortality to an event which would otherwise have been largely forgotten by now. In a novel of over 200 pages, Balzac spins many tales and creates many characters. 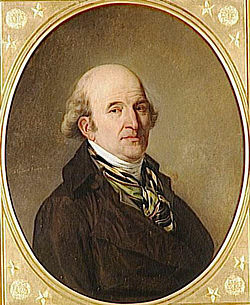 From the historical record, he takes a conspiracy of three against Napoleon before the Battle of Marengo, including Talleyrand and Fouché, but the third conspirator is now Emmanuel-Joseph Sieyès (1748-1836) a brilliant essayist and revolutionary leader, who assisted Napoleon in the coup d’état of 1799. The Chateau de Beauvais and Clément de Ris do not appear; he is replaced (as the kidnap victim) by Fouché’s agent Milan, who is sent to occupy a property, Grondeville, in Champagne. In Balzac’s tale, Grondeville was formerly owned by the Simeuses, ardent monarchists who were guillotined during the Revolution; their twin sons have been forced into exile. Malin, who is involved in the conspiracy against Napoleon, has compromising documents (just as Clément de Ris did). Fouché sends his agents to the chateau; they find and burn the documents, kidnap Milan, and leave him in a cave in a manner which throws suspicion on the Simeuse children and their loyal steward (régisseur), Michu. Michu is convicted and executed, and Fouché’s conspiracy remains in place. The political complexity, the convoluted suspicions, conspiracies, and double crosses of all this are at the heart of Balzac’s novel. When he takes power in the coup d’état in November 1799, Napoleon decides to keep Talleyrand and Fouché in senior ministerial posts, despite whatever doubts he has about them: Talleyrand as Minister of Foreign Affairs, and Fouché, as Minister of the Police. After the collapse of the 1800 conspiracy, the two continue to plot against their leader. And yet, far from having him executed for treason, Napoleon eventually keeps Talleyrand as a senior advisor, along with Fouché, who had been reinstated as Minister of Police in 1804. In March of 1814, as the Allied armies enter Paris, it is Talleyrand, backed by Fouché, who negotiates the removal of Napoleon and the Bourbon Restoration of King Louis XVIII. Photographs 9 and 10 are from the Wikimedia Commons, commons.wikimedia.org. All other photographs were taken by the author. 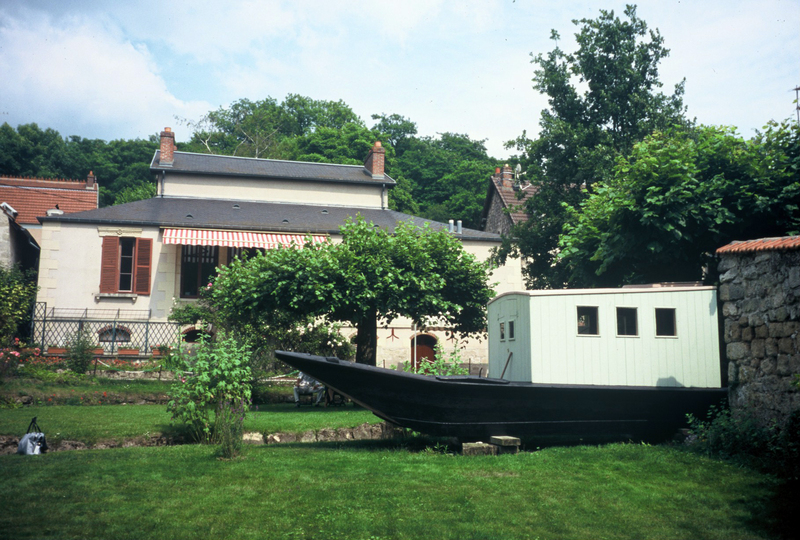 Two kilometers east of Beauvais along the riverside trail is the town of Nitray. 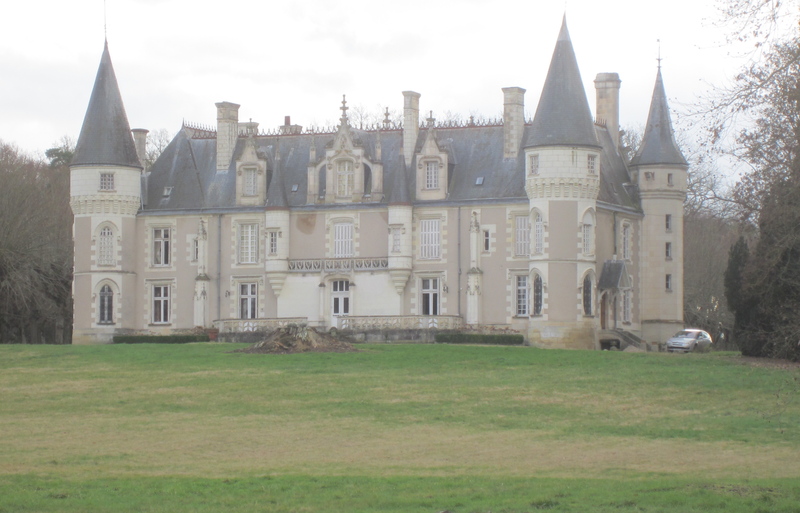 While not on our route, the lovely Chateau de Nitray is worth a visit for those who have the time. The films can be watched for free on the website of the Institut national de l’audiovisuel, http://www.ina.fr. This was a favorite program of my wife Josette and we own a dozen DVDs of the episodes. 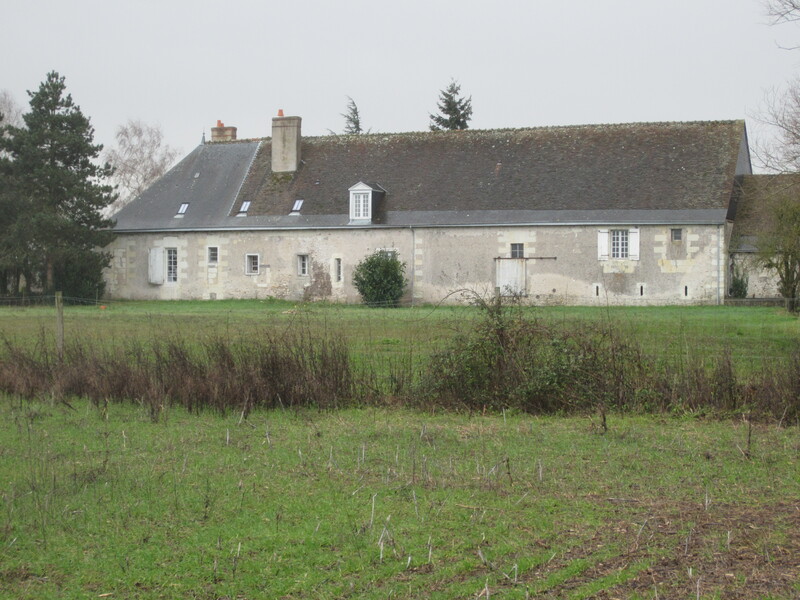 For the record, I note two minor errors at the end Castelot’s presentation: the film shows an image of the facade of a chateau, which Castelot says belongs to Clement de Ris, the Chateau de Beauvais at 4 km de Tours. In fact the image shown is that of Leugny, the chateau just to the west of Beauvais, and the distance by road to Tours City Hall from either chateau is more like 19 km. M. Castelot may have intended to say “quatre lieues” from Tours, which would be about right. The length of a lieue in France varied over the centuries and according to regions, but in 1800 it would have been about 4.5 km. “Il serait d’un exemple regrettable et dangereux de prononcer l’acquittement. Si les accusés n’étaient pas positivement reconnus coupables, ils n’en ont pas moins cent fois mérité la mort en d’autres circonstances !” Castelot reads this passage from Fouché’s letter at about 1hr 4mn from the start of the film. “Azay-sur-Cher: L’enlèvement du sénateur Clément de Ris,” Guide du Val de Loire mysterieux (Tchou, éditeur, 1968), pp. 180-182. I am grateful to Mme. Danielle Chouen of Azay-le-Rideau for this reference and for directing me to the work by Jacques Maurice in the next note. In the discussion with Castelot following the film, Decaux points out that some writers have treated the kidnapping as a simple crime for ransom, in which Fouché was not involved until after the kidnapping occurred. While he cites no examples, one may be offered: “Azay-sur-Cher: L’enlèvement d’un sénateur,” in Jacques Maurice, Petites Histoires de Touraine (Editeur, C.L.D., 1981), pp. 87-89. Maurice even gives the odious Fouché a positive character reference: Fouché manipulates the trial “with an absence of his usual scruples” (avec l’absence de scrupules qui le caractérisait)! Honoré de Balzac, Une Ténébreuse Affaire, first appeared in the journal Le Commerce, January 14 to February 20, 1841. My English translation of the title comes from Honoré de Balzac, A Murky Business (Penguin Classics, 1978), translated and with an Introduction by Herbert J. Hunt. Balzac’s writings on the police and the courts, which play such a central role in Une Tenebreuse Affaire, are reviewed in a fascinating article by Raynor Heppenstall: “Balzac’s Policemen,” Journal of Contemporary History, vol. 8, no. 2 (April, 1973), pp. 47-56.